Alfred Leslie Buell (1910–1996) © All rights reserved - was an American painter of pin-up art. He was born in Hiawatha, Kansas in 1910, and grew up in Cushing, Oklahoma. In 1935, Buell and his wife moved to Chicago, Illinois, where he joined the Stevens/Hall/Biondi Studio. 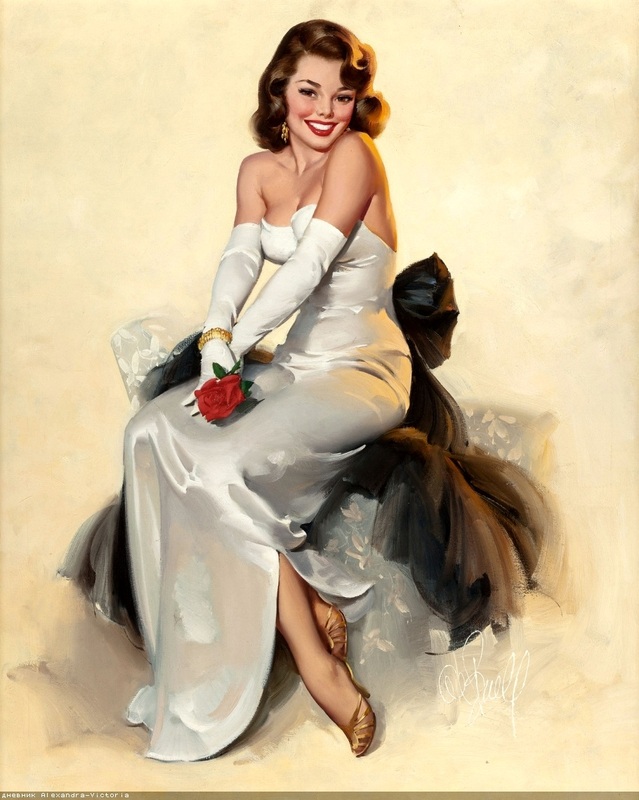 During World War II, Buell was rejected by the draft, so he spent the war painting a variety of popular and patriotic pin-ups for Brown & Bigelow.